If your kid has been wanting to try martial arts, now is the time to get them signed up for Kids and Martial Arts Classes. David Popper of Martial Arts Institute North has advice on what to look for in a summer camp, what is special about their camp and what your child will learn. KANSAS CITY, MO — If your kid has been wanting to try martial arts, now is the time to get them signed up for Kids and Martial Arts Classes. 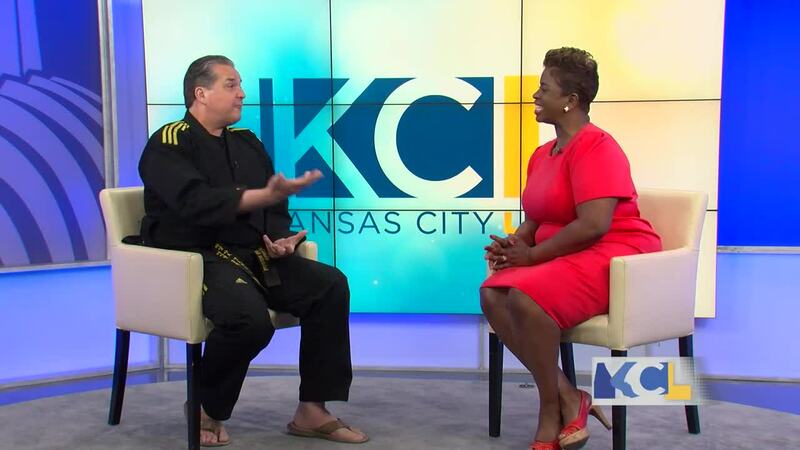 David Popper of Martial Arts Institute North has advice on what to look for in a summer camp, what is special about their camp and what your child will learn.